Juventus will have to put their midweek disappointments behind them as only a point is needed to secure their eighth Scudetto in a row. 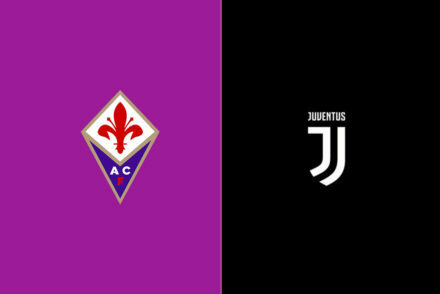 Juventus were in scintillating form as they weathered a spirited fight-back from a young Fiorentina team to eventually win 3-0 in Florence. Juventus will have Emre Can and Federico Bernardeschi back in the squad when they travel to Florence to face old rivals Fiorentina. 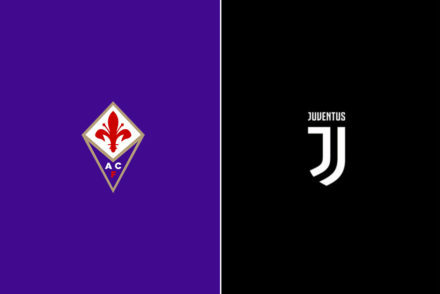 Federico Bernardeschi returned to haunt Fiorentina, opening the scoring with a brilliant free-kick before Gonzalo Higuain struck late on to take Juventus back to the top of the table. Paulo Dybala may return to the bench but Blaise Matuidi is not expected to fit for Juve’s visit to Florence to face rivals Fiorentina. 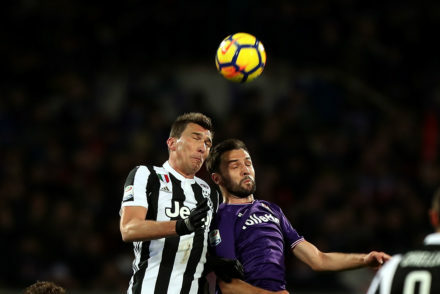 Mario Mandzukic made the difference for the Bianconeri as Juventus emerged 1-0 winners against a stubborn and resolute Fiorentina side. 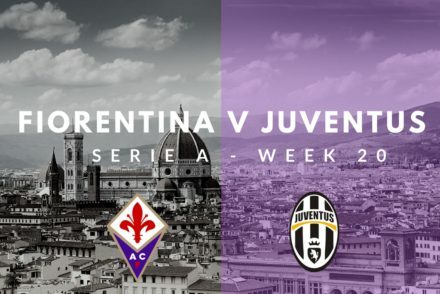 The first midweek match of the Serie A campaign sees Juventus host rivals Fiorentina while Federico Bernardeschi might start against his former club. 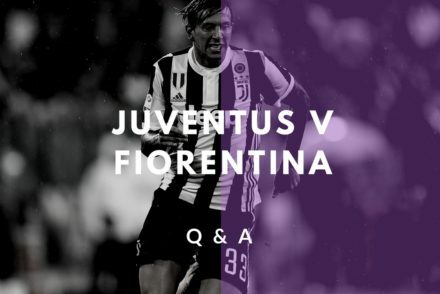 Juventus face Fiorentina in the first midweek game of the Serie A season and in anticipation of what is always a fiery match, we put your questions to Serie A correspondent and Fiorentina supporter, Chloe Beresford. We were over-run and dominated for much of the first half and lucky not to head into the interval more than a goal down. Fiorentina were more spritely, more fit, full of running and confidence. Gonzalo Higuain scored on his Juventus debut to earn the Bianconeri their first 3 points of 2016/17 season. 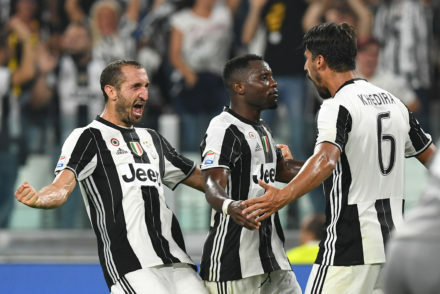 Juventus made a near perfect start to their title defence with a solid 2-1 victory over Fiorentina in week 1 of Serie A.